Question J: An Affordable Housing Trust Fund? Many people in the Baltimore region have a tough time keeping a roof over their heads. 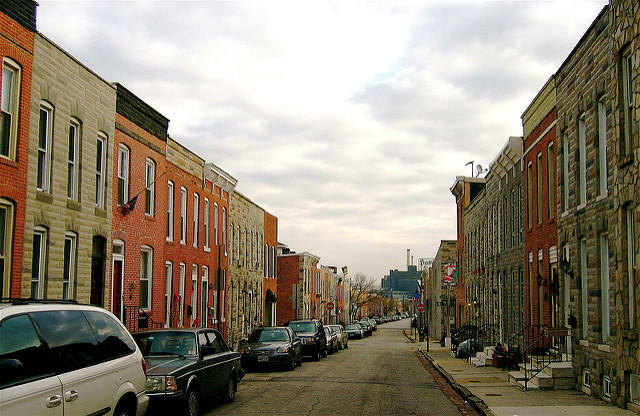 Rents have increased sharply in Baltimore in recent years, with no comparable rise in incomes. As a result, fully a third of Baltimore City residents pay more than half of their income for housing, according to a recent Abell Foundation report. We discuss a ballot initiative that may have escaped your notice in this dramatic election season: Question J on the Baltimore City ballot. It would establish what is known as an “affordable housing trust fund.” How would that work? How would it differ from the city’s current inclusionary housing program? How have similar efforts worked in other cities? Rachel Cohen, a freelance journalist and senior writing fellow at the monthly The American Prospect, joins us. Last week, In These Times published Rachel’s feature on affordable housing ballot initiatives, including the one in Baltimore. An early effort to convert Native Americans to Christianity produced a translation of the Bible into the language of the Wampanoag tribe. That translation preserved the language, and in the 20th century, the tribe’s descendants used it to revive the dialect. This is one of many examples Peter Manseau, curator of American religious history at the Smithsonian’s National Museum of American History, points to as evidence of America’s rich religious past. 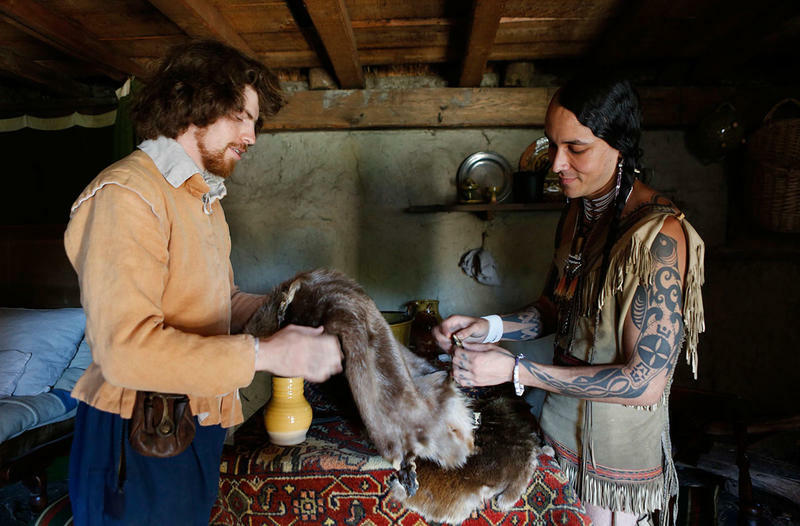 We discuss Native American spiritual traditions, Muslims brought to the Americas as slaves, Maryland’s start as a Catholic enclave, and why fears about religious minorities are not new. 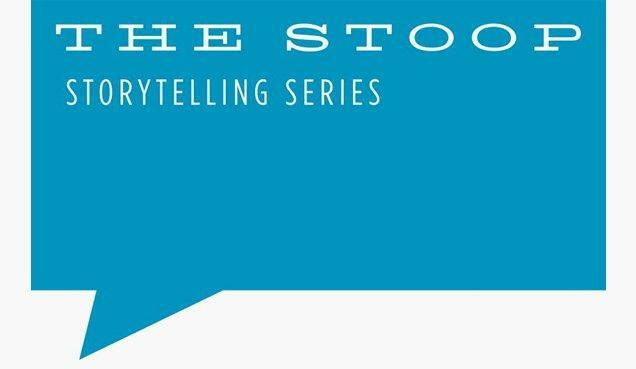 Time for another installment in our weekly feature from the Stoop Storytelling Series. Annette March-Grier tells us what it was like to grow up in a funeral home, and how her unusual upbringing influenced her life. Her family opened Roberta’s House nine years ago as a community-based nonprofit that aims to address the grief of high-risk families and youth in Baltimore City. November is Children’s Grief Awareness Month. You can listen to more stories, and learn about Stoop shows and The Stoop podcast--all at stoopstorytelling.com. It’s been a year and a half since the unrest of April 2015 following the death of Freddie Grey, who was critically injured in police custody. The police trials are behind us, and much of the media attention. But MICA has a new exhibition that aims to ignite a conversation about the roots of Baltimore’s discontent: the social, political, and racial rifts that led to the uprising. 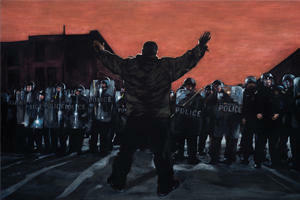 Tony Shore, the chair of MICA’s painting department, gives us a tour of Baltimore Rising.